It’s not enough to be the most traceable sera on the planet. We have to do more. Axenia Biologix goes the extra mile by taking every part of its process as well as its products and making sure they are friendly to people, animals, and the earth itself. We lead by relying on single-use, recyclable components. In place of the hazardous chemicals typically used to clean and maintain durable equipment, Axenia BioLogix exclusively employs single-use, recyclable manufacturing components. We generate limited hardcopy documentation. Our administrative and manufacturing records play together in the cloud. We eliminate the most paper use and waste by storing the bulk of our documentation in cyber-space. We contract with Shred-It to properly shepherd the small volume of certified paper waste we do handle. We collect, shred, and recycle any paper waste through Shred-It. No animals are harmed for the purpose of making of our serum. Our products derive from abattoir waste that historically ended up in landfill, diverting a significant source of soil nitrate contamination. We care. We celebrate the responsible shift from in vivo experimentation to in vitro cell culture. The serum products we manufacture are used to support biomedical and veterinary research, development and further manufacturing use, massively shifting these endeavors from the historic use of live animals (in vivo) to the modern use of cells in culture (in vitro). 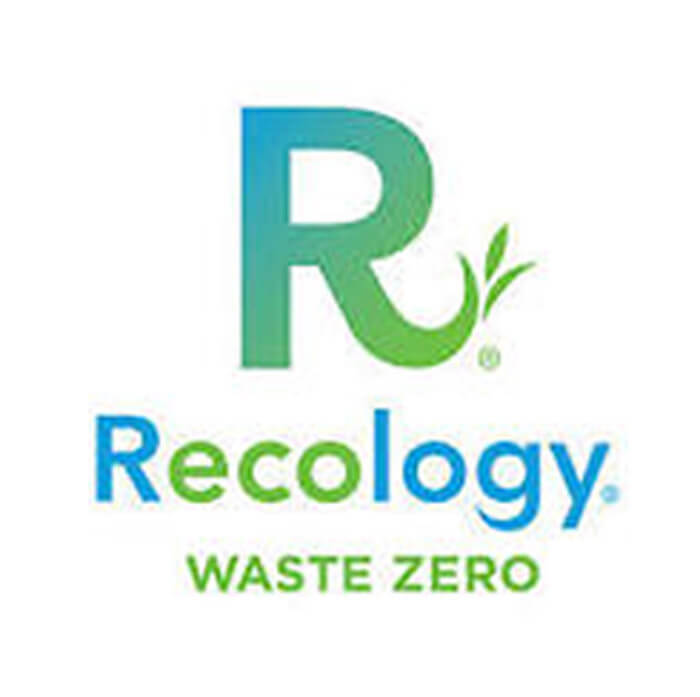 Partnering with Recology Waste Management means all HDPE raw material jugs, PETG finished product bottles, and corrugated cardboard used in our operation are collected and properly recycled. 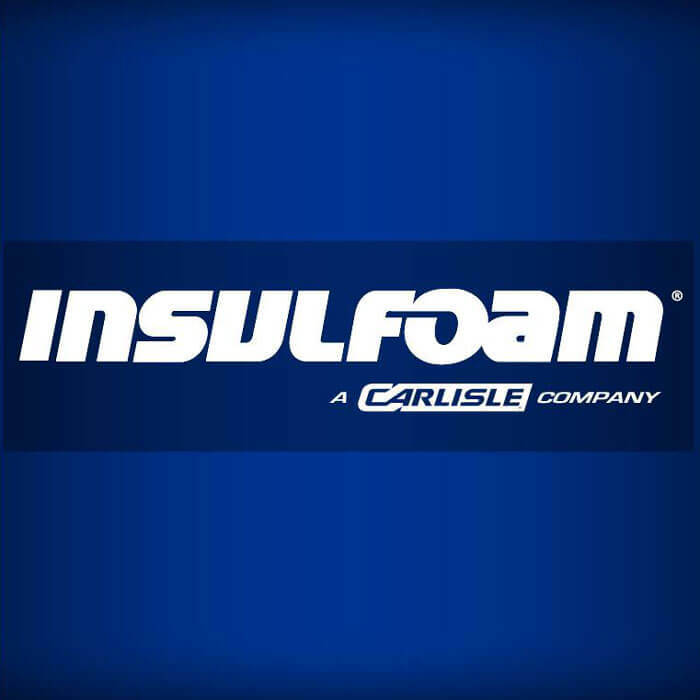 Insulfoam’s polystyrene (EPS) is used to insulate frozen shipping containers. Surplus and used EPS is collected, ground up and used to manufacture light-weight mortar for the global construction industry. 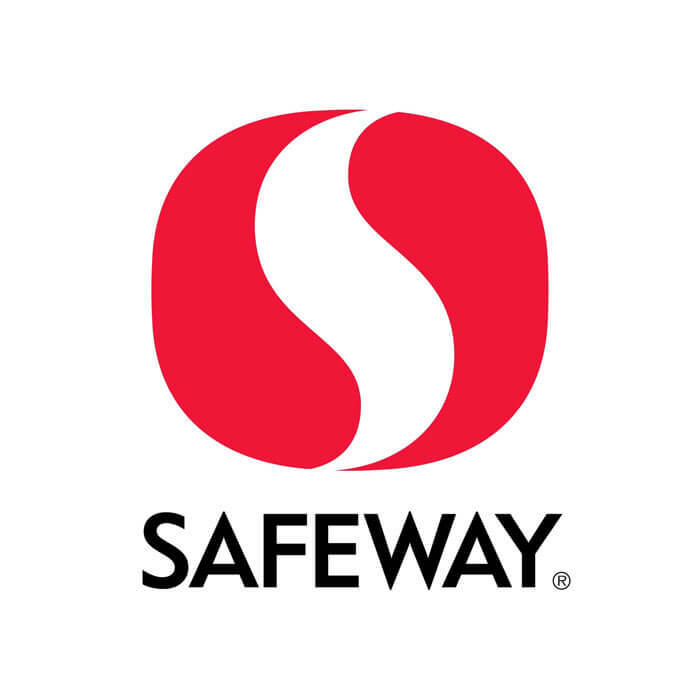 The large volume of plastic bags we collect from production supply packaging are turned over to a local Safeway Store for conscientious recycling. Cultural excellence begins with us. We consider our sera and its transparency among the finest in the serum industry.